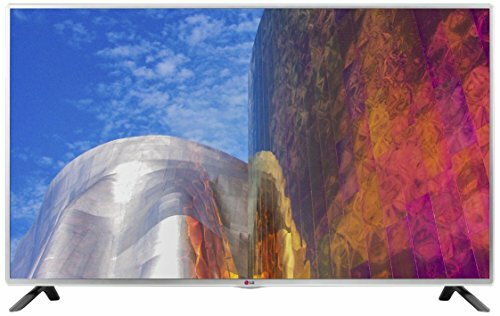 What is the best size for a television? Most guys will say the biggest one you can get on the wall. However, there are other considerations of course that come into play when making this decision such as room length, visual angle and whether or not you are near or far sided. I tend to need my glasses when viewing televisions at 15 to 20 feet distance, else I cannot distinguish between some of the details. I finally purchased one of the largest tv sizes around 2 years ago, a 60 inch Panasonic plasma which is a pleasure to watch. 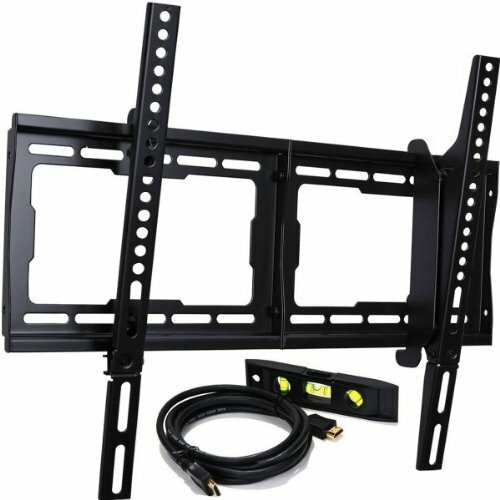 If you are looking for a large sized television for a living room, or family room, where many people will be watching at various angles, I recommend going for the largest screen that your wall or television stand will hold. I do not think you will regret that decision. It is like I always tell anyone, when buying a new car, always get it fully loaded with every, or nearly every possible upgrade. I know it can add significantly to the cost of an automobile, but in my experience, if you decide to go with the cheaper version, you will either regret it later, or be trading in again within a few years because it didn’t have the power moon roof or the leather. Same applies with televisions. Get the biggest one your room can handle, and your budget can afford. Just as you won’t hear anyone saying they wished they hadn’t both the leather bucket seats in their car, you won’t hear anyone saying they wished they’d bought a smaller tv. A large screen television coupled with the right surround bar brings a whole other viewing experience. But aside from the bigger is always better advice, what else should you consider? Do you remember when you were young when your parents would say not to sit too close to the tv because it would ruin your eyes? I don’t think that was true, however, it was good advice for another reason. The old CRT TVs typically went up to a high of 36 inches, but most were less than that. Because of the way television signals were sent, sitting too close was actually bad because you could see the horizontal lines on the screen. With HDTVs, that is not an issue, but that doesn’t mean you should sit as far away as you want. There is actually an optimal viewing distance based on the screen size so you do not miss out on the high definition clarity you are paying Comcast and others for. The following chart is a recommendation for the optimal distances but it should be used only as a guide. Your setup will depend on your own personal tastes. The following chart is a recommend range for various screen sizes. The television screen size is shown in inches while the recommended ranges are in feet. While there is no perfect viewing distance for TV for everyone, you can use the chart above as a guideline when considering upgrading your television in your bedroom or family room. If the chart does not work for you, try this tv screen size calculator. Multiply the screen size by 1.2 which is the minimum viewing distance or 1.9 for the maximum distance. Take the result and divide it by 12 to get the number of feet recommended from the tv. Then divide the result by 12 to get the right number of feet. You should also consider the type of material you tend to watch. High def type Blu-Ray movies and online streaming content can be viewed at the shorter end of the recommended ranges above so that you do no miss the detail. If you are watching old analog VHS tapes or television channels, then you should opt for the longer end of the range above so you do not notice a lot of the blurry lines and flaws. And there is a difference. If you do not believe it, switch channels from your local HD to your old standard definition channels and compare. The old channels are unwatchable in my opinion after seeing movies and tv shows in HD. When trying to determine the right size high definition tv for your room, take into consideration the viewing angle of the bed, couch or recliners. All of the newer types of tv technology such as Plasma, LCD, LED and OLED look best when viewed from almost directly in front of the television. The best picture will be obtained if the site line from a seated position to the TV is within a 40° angle from side-to-side if sitting directly in front. You should also take into consideration the height of the television. For instance, I see living rooms with it placed high above a fireplace and I do not think that is a very good setup. Your head is always slightly tilted up, and it violates one of the rules of good tv placement which is your eye line should come in around the middle of the screen. 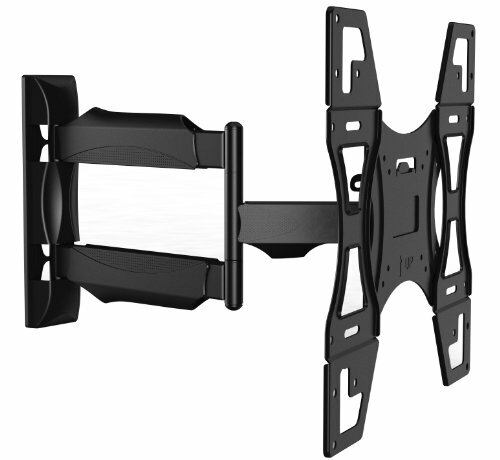 Keep that in mind when deciding where to mount an HDTV on the wall. The line of site from a seated position in a recliner or sofa to your HDTV should stay within a 15° angle. If you are placing the tv in a room with a lot of windows, not only do you want to pay attention to viewing distance and viewing angle, but also how much natural light enters. Certain types of HDTVs do better in brighter rooms. If you have a living room with a lot of windows, consider a plasma or LED because glare from the light may be an issue for older LCD screens.